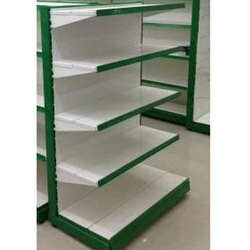 Offering you a complete choice of products which include single sided supermarket rack, double sided supermarket rack, wall channel supermarket rack, modular single sided supermarket rack, l type supermarket rack and ms supermarket rack. 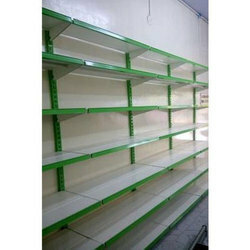 This is used for supermarkets ,departmental store and hypermarkets. 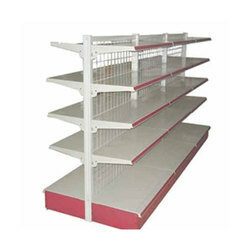 Easy dismantable,powder coated meterial.Adjustable shelf method. 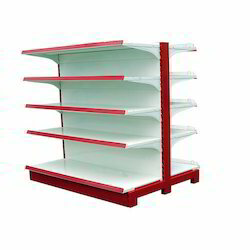 Fully power coated hooks with perforated back sheet ,SS model hooks... very important for supermarket racks.. 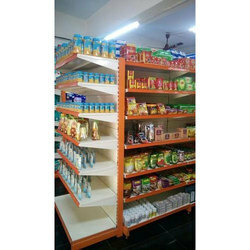 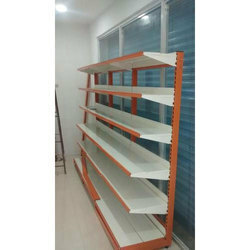 In order to keep pace with never ending demands of the customers, our company is instrumental in presenting an excellent quality assortment of MS Supermarket Rack. 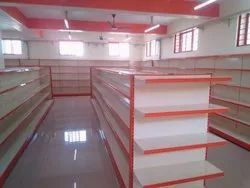 Driven by vision to achieve significant growth in the industry, we are engaged in providing a wide range of Supermarket Rack. 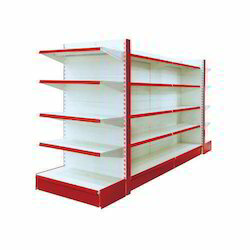 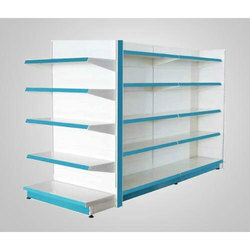 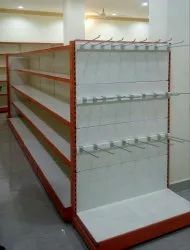 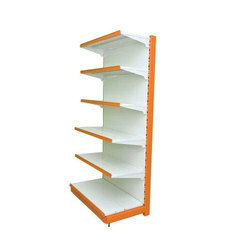 We are dealing in Powder Coated Supermarket Rack.This is used for supermarkets ,departmental store and hypermarkets. 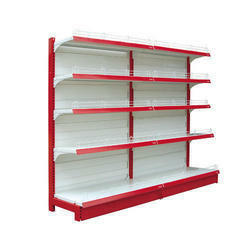 Looking for Supermarket Racks ?